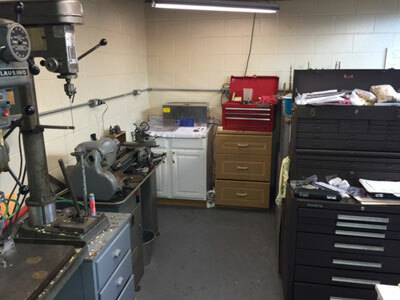 The Bertrem workshop also repairs and restores all flutes and piccolos, from professional to student levels. I am Strabinger certified and have more than 22 years experience making and repairing flutes and piccolos. I also repair all Bass and Alto Flutes. B.T. 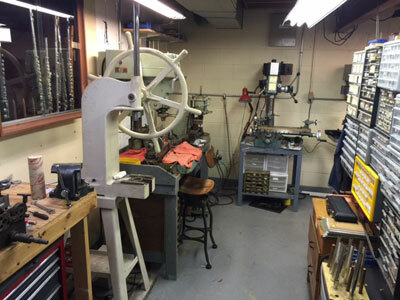 Bertrem’s Professional Flute Repair and Sales makes handmade flute d’ amore flutes in Bb, handmade Eb flutes, and handmade step-up flutes in C.
All Bertrem flutes are handmade in the USA in Elkhart, IN at the Bertrem workshop. Flute and Piccolo repair, and restoration services. Handmade Bb, Eb, and C flutes made to order in Elkhart Indiana.